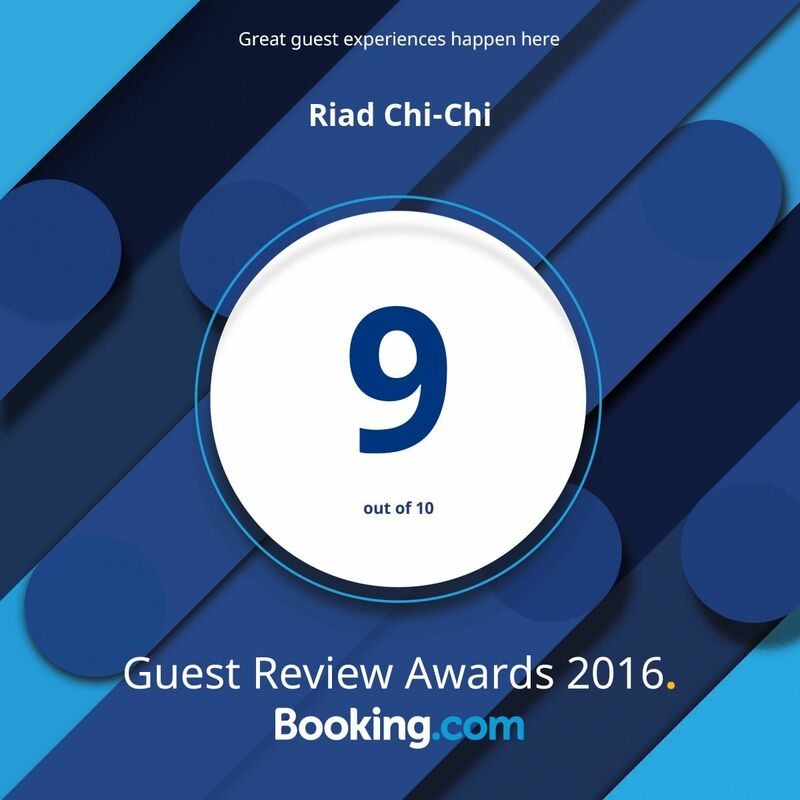 Just a quick e-mail to say how much we all enjoyed our stay at Riad Ariha and to thank you for all you did to make it such a smooth process. Your help was greatly appreciated — Barbara’s husband was at the riad a couple of evenings and I made sure he knew that! We were all very happy with everything — the team there could not have been kinder or more helpful. It felt very much a home from home and the ideal place for us to stay as a group. 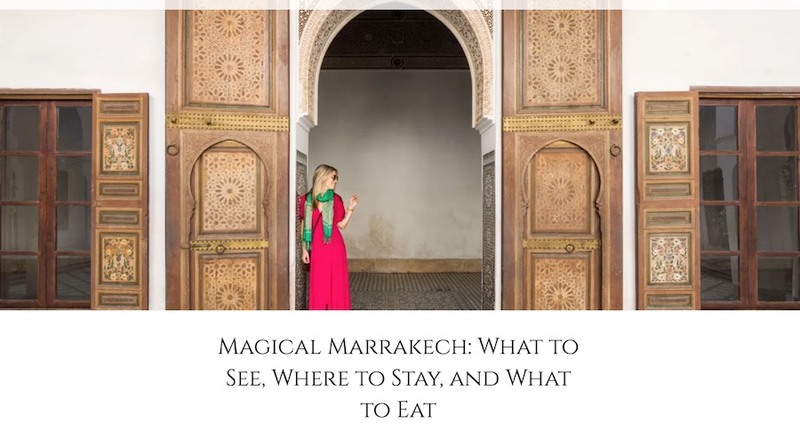 Please pass on my thanks to Barbara and to the team at the riad. They do a wonderful job. Sorry, by the way, for presuming in my last e-mail that the French name meant you were French! !